BRIDGEVILLE, Del. – Delaware State Police are investigating a shooting that took place in the Coverdale Crossroads community Sunday evening. 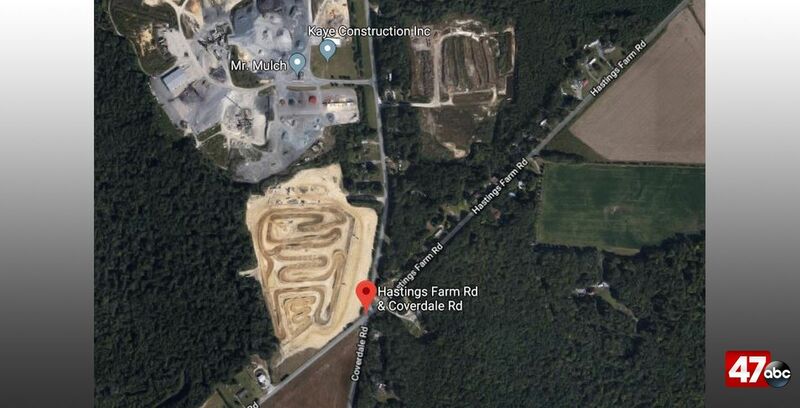 According to police, the victim was traveling south on Coverdale Road, north of Hastings Harm Road, when the suspect’s vehicle approached the victim’s vehicle from behind and fired multiple rounds at the vehicle. As a result, the victim’s vehicle crashed, while the suspect fled the scene. The driver, a 36-year-old male, and his 35-year-old female passenger were taken to a nearby hospital for treatment of non-life threatening injuries. No suspects have been developed at this time. Delaware State Police are asking anyone that may have information regarding this incident to contact Detective C. Simpson at 302-752-3855 or Delaware Crime Stoppers at 1-800-TIP-3333.